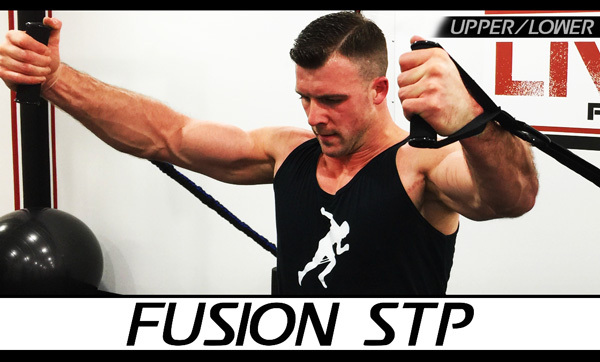 Take your chest to the next level with Fusion Chest and Triceps. Fusion Chest is all about power pushing. Set up your Fusion Cables and follow along as we put on some real size. Feel the difference with Cross Fusion Cable Flyes and Dynamic Extensions. Where there is a push there must be a pull. Challenge your back and biceps with the optimal amount of resistance. 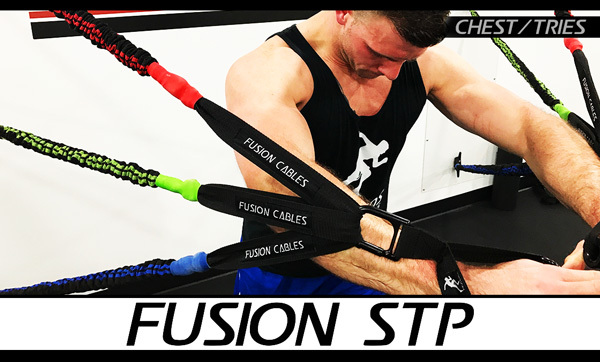 Choose your unique Fusion Cable level to maximize strength and muscle activation during bicep Scrapes, X-Rows, and Power Iso's. 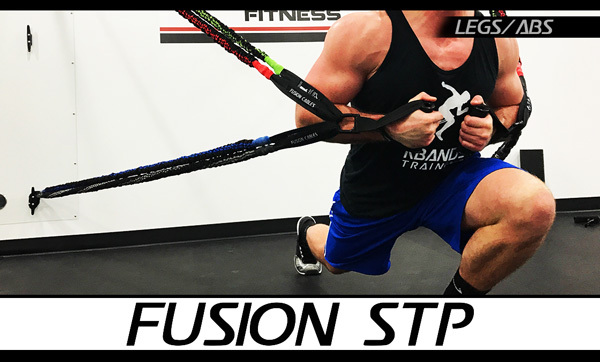 Fusion Legs and Abs will focus on power and muscle contraction. Each workout will be a challenge with unique lower body exercises and resisted abdominal training. Take your body to the next level during unique concentrated exercises for beginners and advanced users. Developing a chest and creating true muscle definition is all about angles. During Fusion Upper/Lower Chest you will optimize contraction in areas you have never felt before. Next, you will finish with hypertrophy sets building size in your triceps. 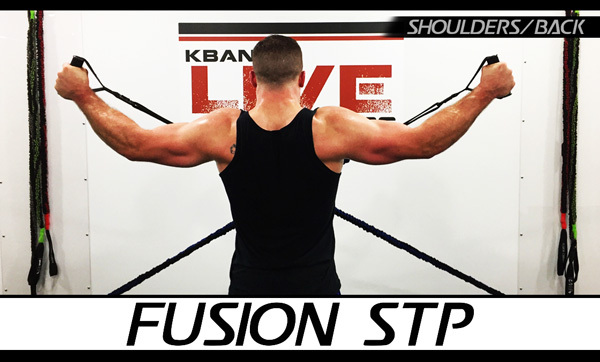 Round your shoulders, build your back, and pump your biceps with Fusion Shoulders and Back. This workout is going to concentrate on lacking areas throughout your upper body. With concentration reps and compound movements you will see the results. With every strength training program it is essential that we challenge balance and core stability. 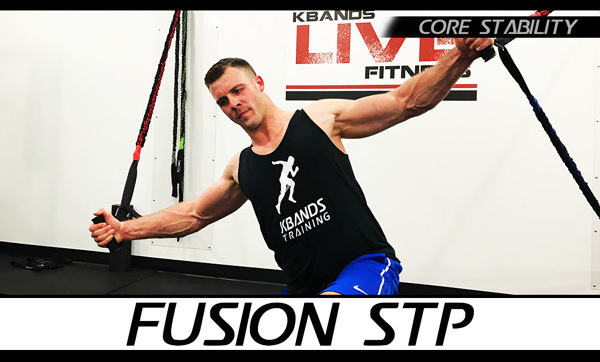 During Fusion Core Stability you will move through a variety of exercises designed to challenge your core strength in a split position. Push your body with proper alignment and maximize muscle contraction.